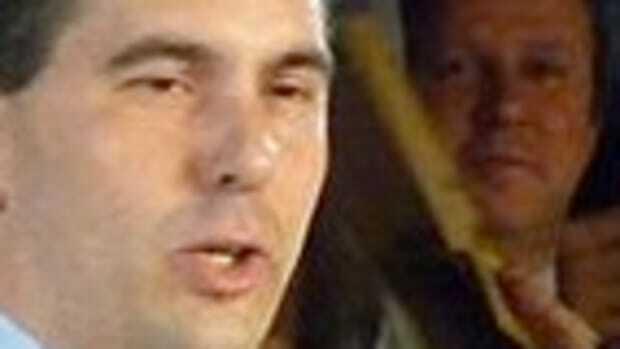 Scott Walker went to London riding on a pony. Got a question about evolution, and decided it might be baloney. 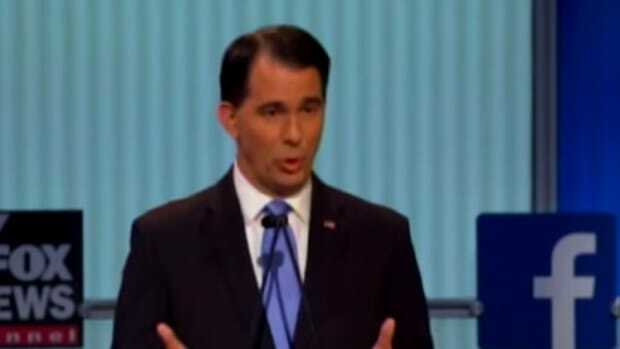 Governor Scott Walker (R-WI) has won three elections in four years, but in just ten seconds, he may have sunk his shot at the presidency. 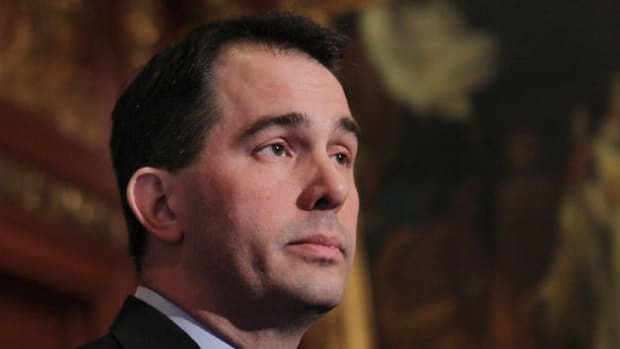 Hot on the heels of New Jersey Governor Chris Christie&apos;s run-in with Mother England and science, Walker is in London this week on a trade mission, but also as a shakedown cruise for his suddenly-more-viable (after the bow-out of Mitt Romney) 2016 presidential candidacy. He even learned from Christie&apos;s example, arranging to studiously avoid the media. 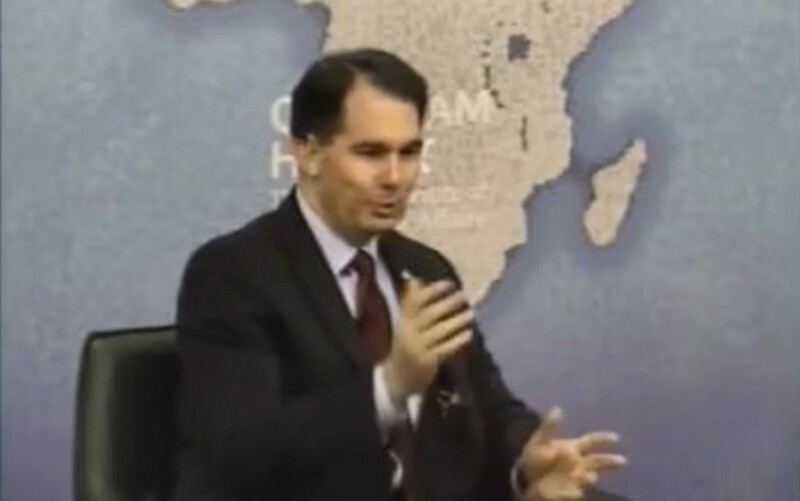 Things were going smashingly for Walker until he was giving a talk at Chatham House, and the moderator wandered into the Republican danger zone of belief in science, any science at all. In this case, it wasn&apos;t vaccines or climate change, it was evolution. "Are you comfortable with the idea of evolution, do you accept it. do you believe in it?" the moderaror asked. "I&apos;m going to punt on that one as well. 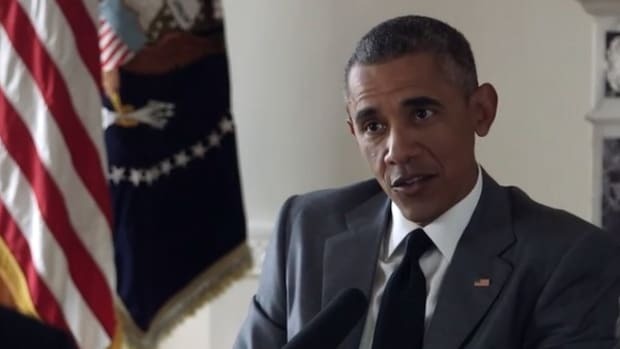 That&apos;s a question a politician shouldn&apos;t be involved in one way or the other, so I&apos;m going to leave that up to you." I&apos;m glad the moderator prefaced his question by specifying Republicans as the ones for whom this is an open question, but this was still just horribly embarrassing. If we had never declared independence from England, they&apos;d be volunteering it to us right now. "How did Noah avoid sailing off the edge of the Earth?" "Will my camera steal your soul?" 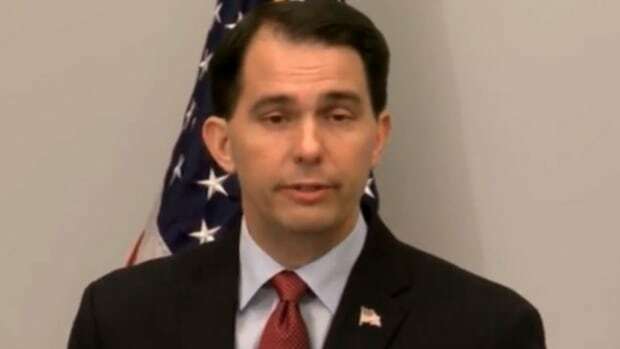 The worst part is that Walker kind of believes in evolution (he said later, in a statement, that "I believe faith and science are compatible, and go hand in hand. "), but for the base voters of the party that controls half of the politics in this country and all of the Congress, professing a belief in this most basic scientific reality is politically toxic. 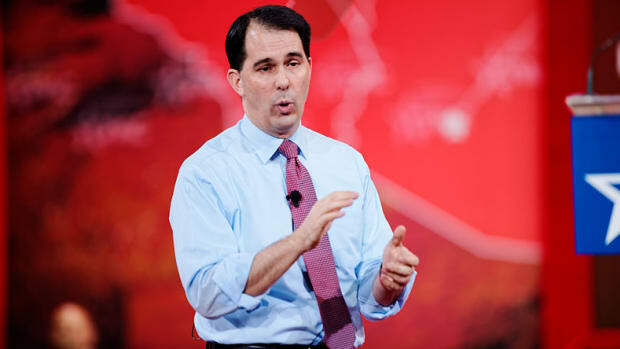 Walker, like Christie last week, will have to do some damage control, even as his star was just beginning to rise. 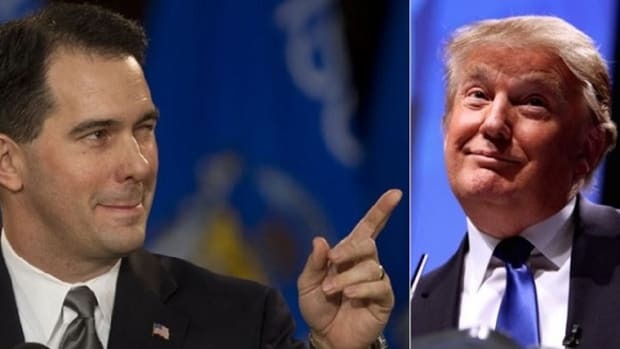 He came out of the Iowa Freedom Summit with huge buzz and a big lift from Mitt Romney&apos;s exit, but then quickly faceplanted on foreign policy in an interview on ABC News&apos; This Week. also punted on international affairs questions. More broadly, though, the British have just ensured that the first two questions in the hopper at every Republican primary debate will be about vaccines and evolution, followed by climate change. The GOP already had a science problem, but now, they&apos;ve got the requisite three to make a trend. Every Republican candidate, and probably every other Republican, too, will now be asked if he believes in evolution, which is almost as bad as not answering. For that, all I can say is "Thank you, Great Britain. You rule!" Well, not literally, not anymore, but still, good show, old bean.